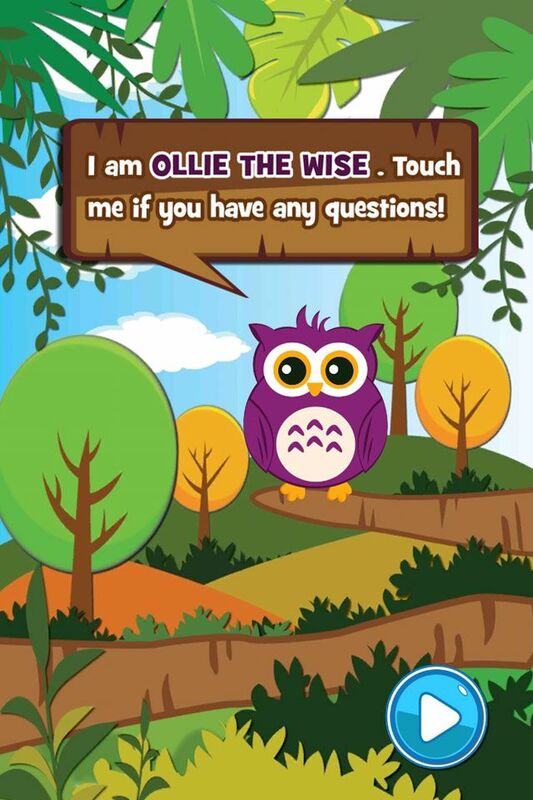 Meet Leander, the blue lion and Ollie, the wise owl. 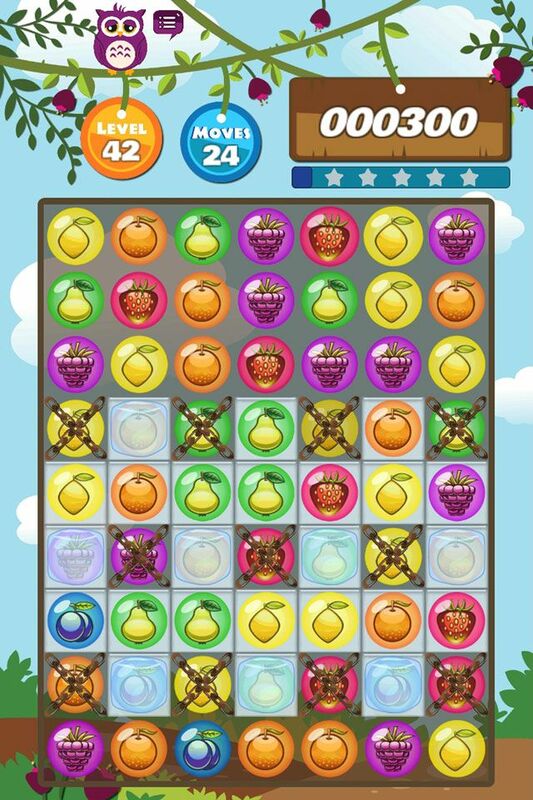 Together they are on a mission to collect delicious juicy fruits. 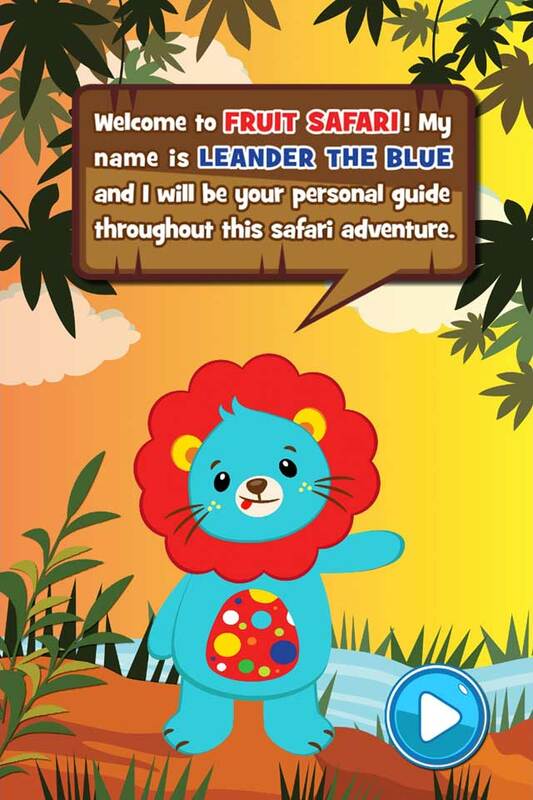 Help them on their journey through the jungle. 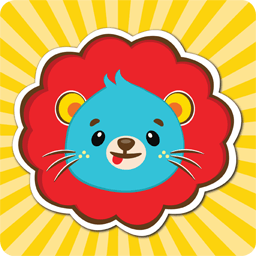 Don't be fooled by the game's cute appearance! 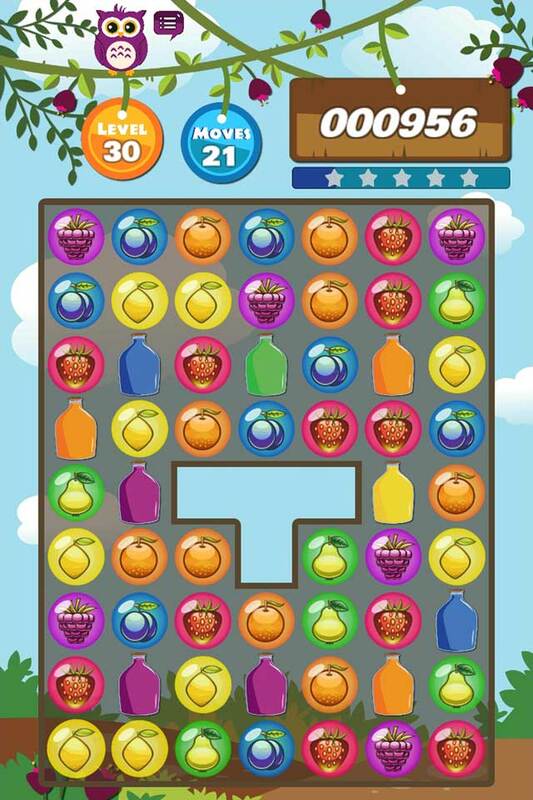 To pop the sweet fruit bubbles and complete each level, you oftentimes have to overcome challenging game elements. 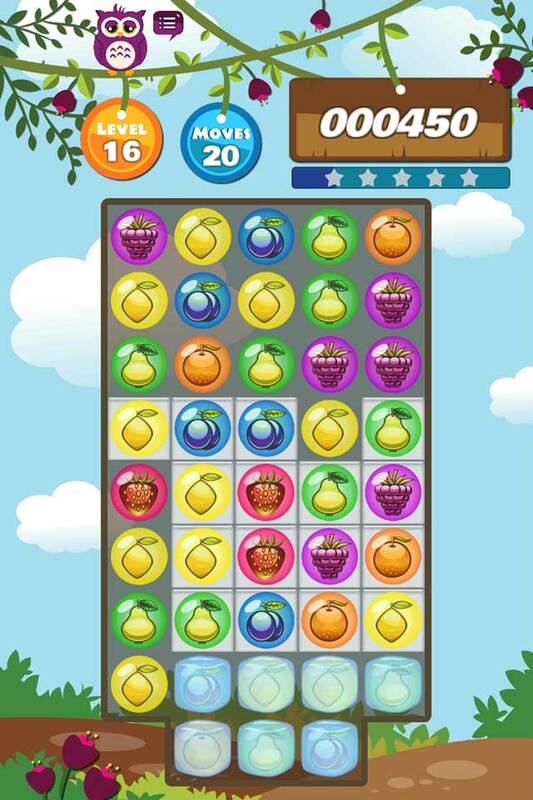 Players can expect many puzzles to solve in the more than 60 diverse levels. 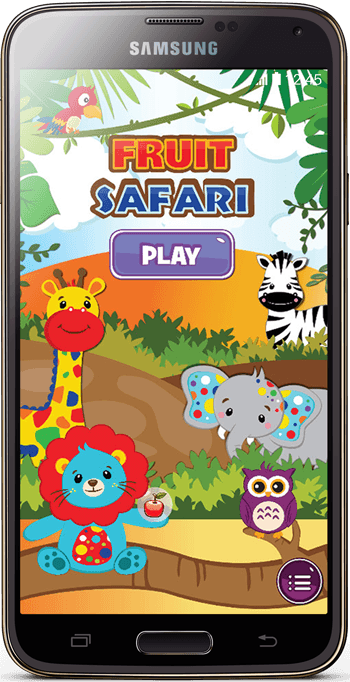 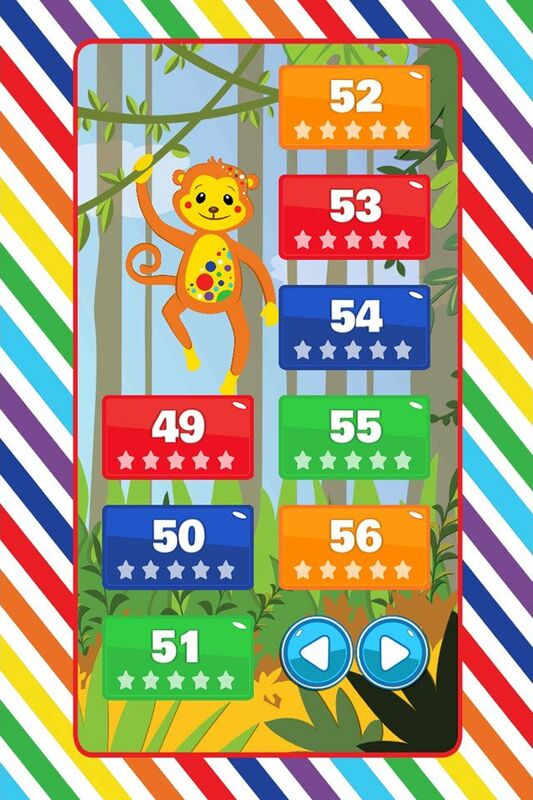 Fruit Safari is an easy to play and child friendly game with cute animated cartoon graphics. 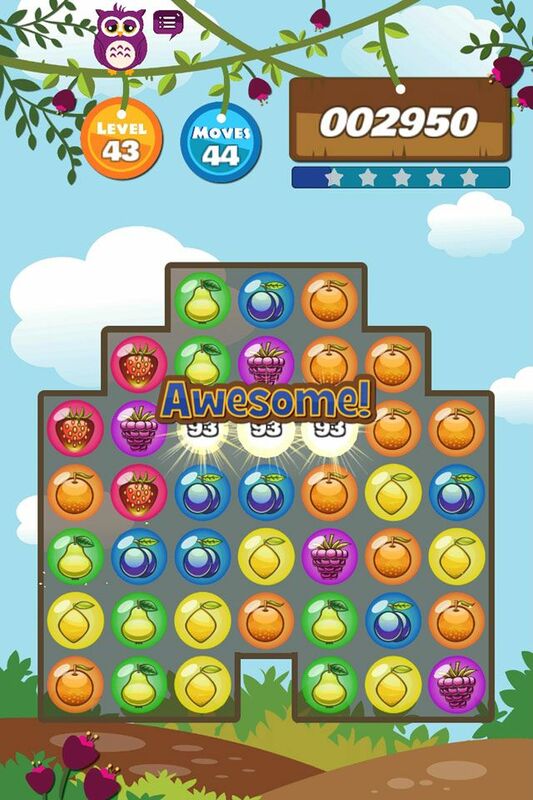 Without In-App purchases and only optional ad views it is a free match 3 game that is safe and enjoyable to play.